Fukuda was interested in nature from young age and desired to be a photograher since the age of 18. 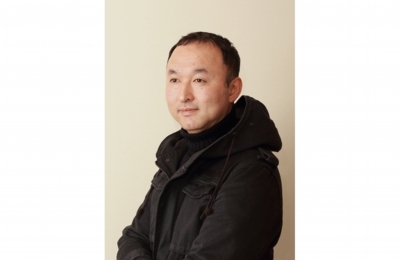 He graduated from the Nippon Photography Institute.He became a freelance photographer after working as an assistant to the photographer,Toshinobu Takeuchi. He has held mane photo exhibitions and authored many books. In addition,he continuously contributes his photos to camera magazines,general magazines and corporate calenders.